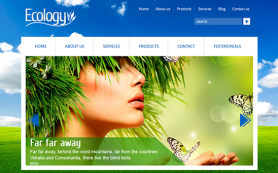 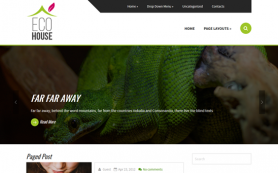 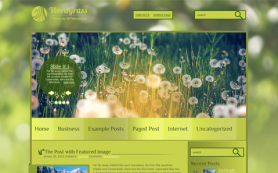 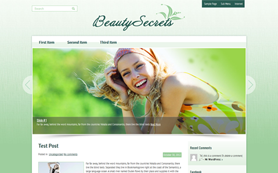 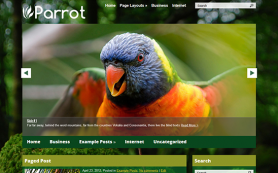 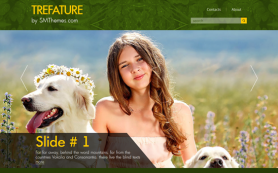 If you like nature and wildlife and are looking for a free WordPress theme that capture your expression and affinity, then here is a design exclusively for you! 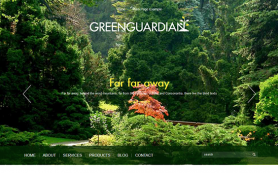 Just like its name, the wonderful and original design is masterful and earthy. 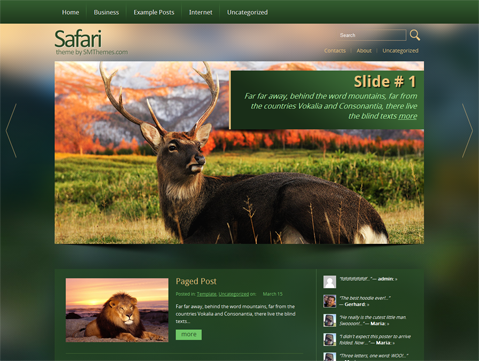 It is inspired by the wildlife to give you and your audience an authentic flavour and experience of a safari. 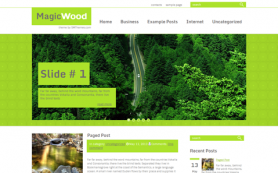 Switch to this premium WordPress theme for its amazing looks, design, features and host of easy editing options. 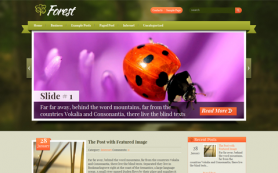 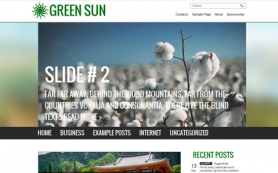 Explore the possibilities by making the most of this free WordPress theme.